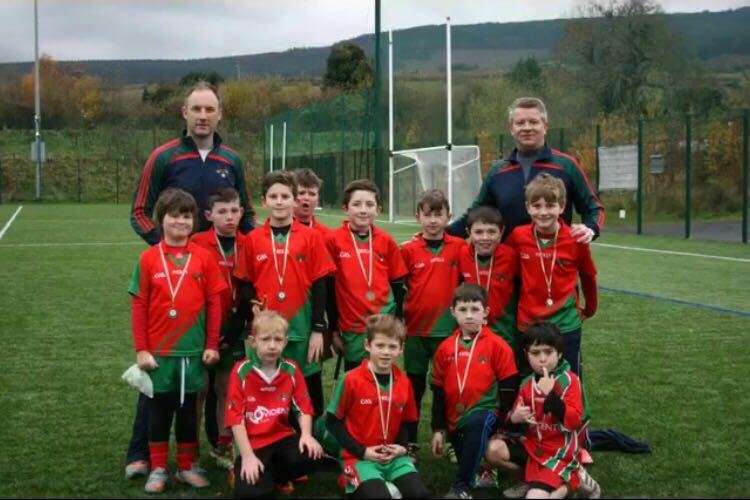 Our U12 squad is drawn from boys born in 2007 with many of the squad having joined Stars of Erin at Nursery level at aged 4 or 5, while others have joined us along the way. 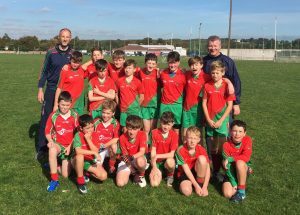 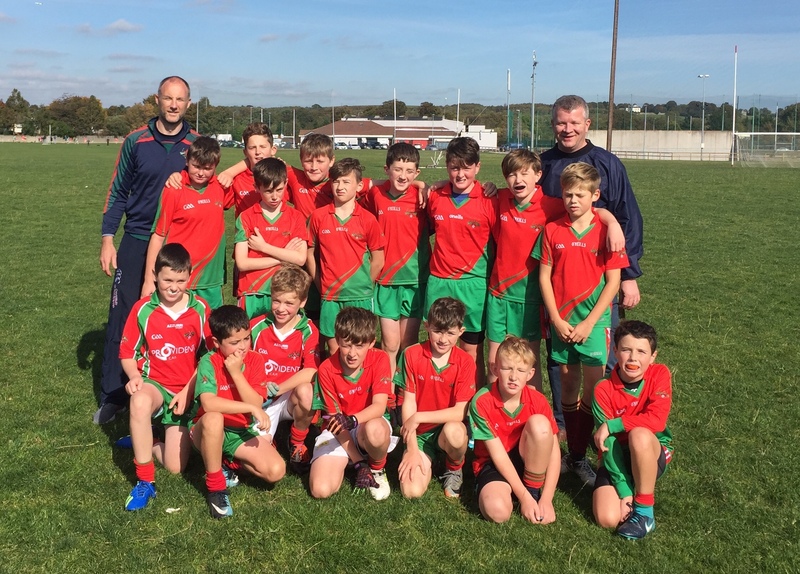 The boys play both Hurling and Football and over the past number of years we have played both codes under the Go Games structures, hosting and visiting clubs across the County, with great success. 2019 is a significant year for the squad, as we compete in our first competitive leagues (which only start at U12 level), something the boys are really looking forward to. 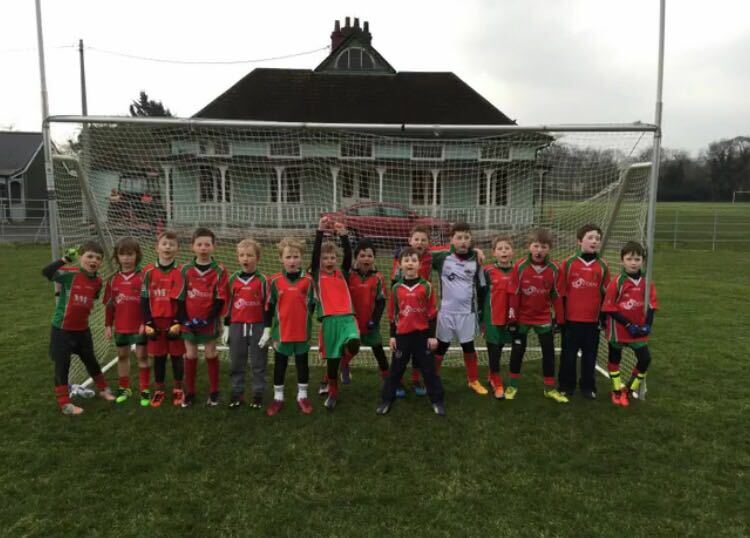 We are always keen to welcome any new members and would encourage any 2007 boys to come along to a training session. 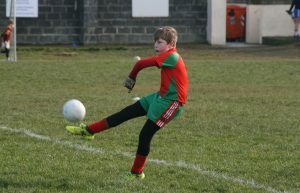 U12 matches are typically scheduled for Saturday mornings, while we train each Thursday at the Dun Laoghaire Rathdown all-weather facilities in Stepaside from 7pm to 8pm and on Saturday’s when matches are not schedules.